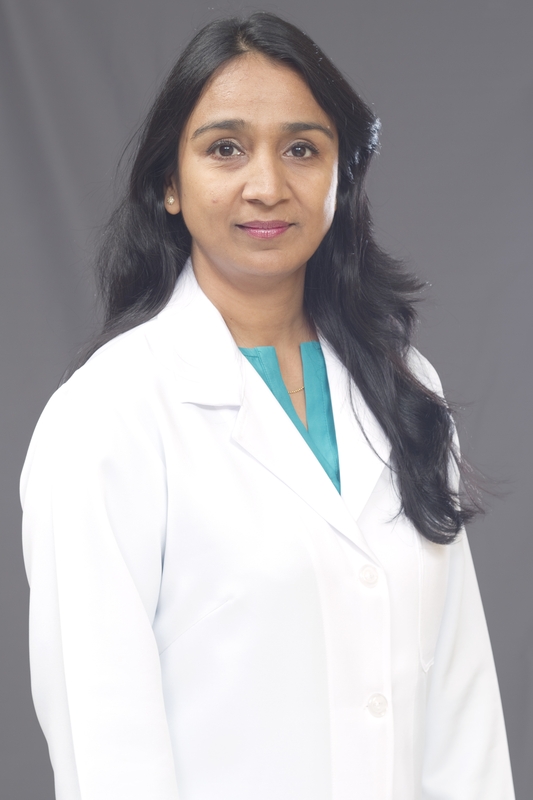 Dr Shashi obtained her DNB in general surgery from St. Stephen’s Hospital, Delhi in 2007. She had a brilliant post-graduation career and she submitted thesis on “Video Assisted Thoracoscopic Drainage of Empyema Thoracis”. Dr Shashi also has several international publications, articles and scientific presentations to her credit. She has attended several International conferences and workshops. Dr Shashi has more than 7 years of Post DNB work experience and she is well versed with laparoscopic as well as open procedures. Her special areas of interest are Minimally Invasive Surgery, GI and Hepatobiliary Surgery and abdominal hernia Surgery. As a lady surgeon, she has considerable experience in the management of breast lesions and ano- rectal disorders in women. Dr Shashi can speak English and Hindi.